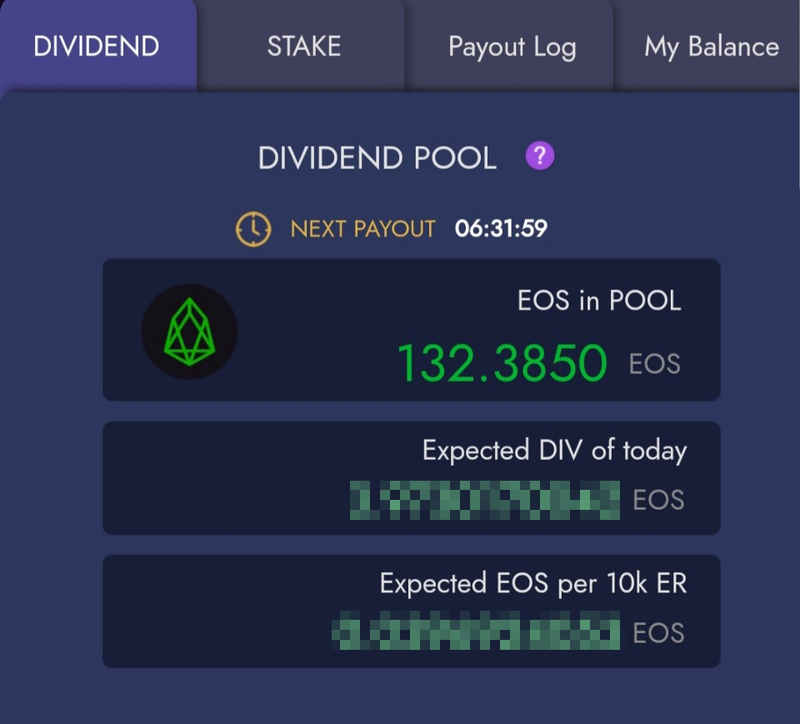 The mobile version of EOSreel is finally ready for spins. 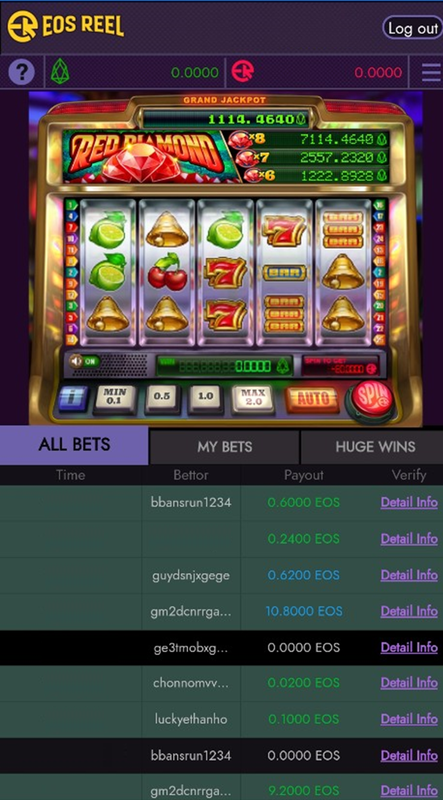 We tried to implement clean, comfortable UI of EOSreel and great graphics and casino-like sound of Red Diamond on the mobile. You can enjoy reels wherever you are!! 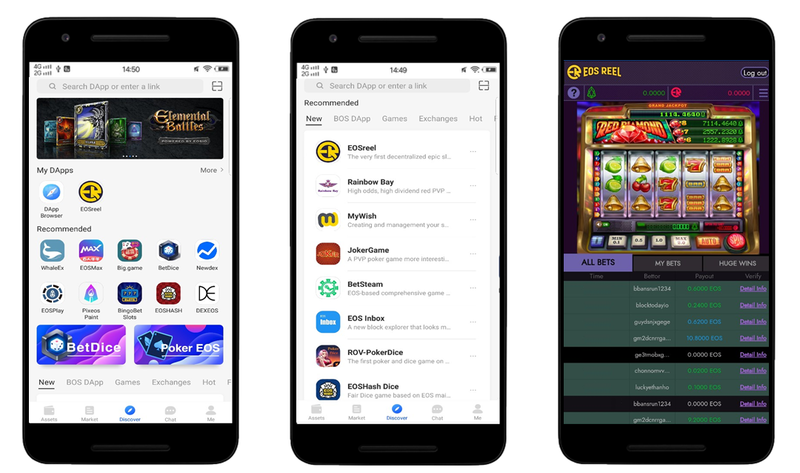 At the request of the customer, we have covered the second betting ID. You can always check your current balance and stake status of your account. You can set the ‘AUTO’ on the mobile version too. 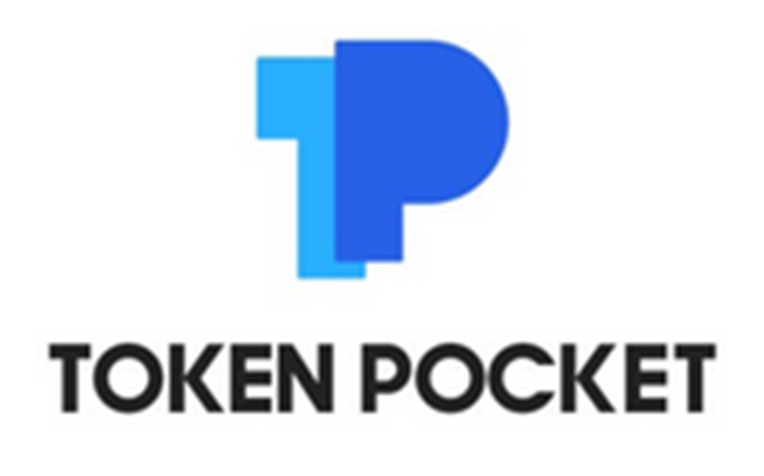 We are trying to have EOSreel operate with all EOS wallet services, but currently you can play it on Token Pocket. EOSreel, the fine and fair.